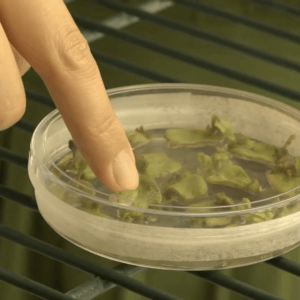 Grist vs. GM Watch: Is there a middle in the GMO debate? GM Watch, a well-known anti-GMO website, has critically responded to Nathanael Johnson’s efforts to find the middle ground in the GMO debate. 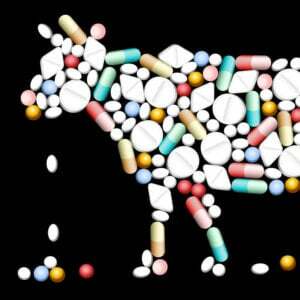 In a scathing critique, managing editor Claire Robinson contends that Johnson, a food writer for Grist who, in an ongoing series of articles over the past two months has taken a fresh look at the GMO controversy, is “falling for Pro-GM spin” in his series. Robinson is also the founding editor of GMOSeralini—a website promoting the research of French scientist Gilles-Erich Seralini, whose study claiming that rats fed GMO corn suffered unique damage has since been eviscerated by mainstream science—and is a key director of London-based earthopensource, an anti-GMO lobby group. Grist is an enormously influential information source for activists and progressives, many of whom are reflexively anti-GMO. Robinson openly fretted that Johnson is “in a position to pass on his slanted information to Grist’s readers as the careful conclusions of an even-handed investigator.” She is clearly concerned about Johnson’s newly found voice in the GMO debate, and is working to discredit him. Robinson accused Johnson of overusing pro-GM talking points and for giving little credence or balance to the other side of the argument. 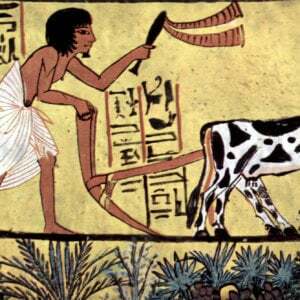 She chastised him for featuring only plant scientists who are supportive of crop biotechnology—Pamela Ronald from the University of California Davis, and Margaret Smith of Cornell University—as references in his piece comparing genetic engineering and conventional breeding. In fact, Johnson has often quoted critics of GMOs in his series, including an influential scientist at the Union of Concerned Scientists. Robinson also harshly rebuked Johnson for challenging the validity of research findings of two scientists whose studies have raised controversial questions about the safety of GMOs. 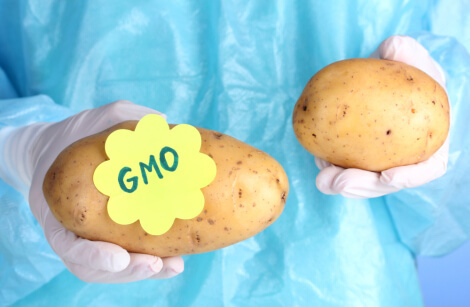 The studies that Johnson addressed in his article, “Is extremism in defense of GM food a vice?” —conducted by Arpad Pusztai in 1999 on GMO potatoes, and by Judy Carman earlier this year on pigs fed corn—are often cited by anti-GMO campaigners as evidence of the dangers of GMOs. Both studies, however, have been widely dismembered by the mainstream science community. Thus far, Johnson has agreed with this consensus, rankling Robinson. Robinson criticized Johnson for being “touchingly naïve” in his discussion of these studies. Facing stinging criticism, instead of taking the bait, Johnson responds with classy equanimity in an attempt to turn divisiveness into dialogue. He acknowledged that he may have made some erroneous assumptions in analyzing their research methodology. A back and forth discussion, he wrote, works to generate better understanding. “I’m trying to learn, and the only way to learn (in argument-as-battle mode) is to lose. The winner gains nothing,” Johnson wrote in his response. 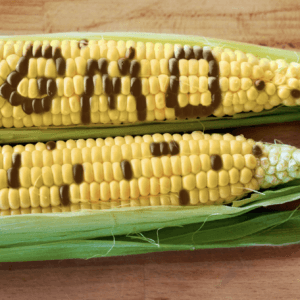 By not defensively feeding into the two-sided argument, Johnson not only acknowledges the issues GM Watch has with his work, but also continues to advance the conversation by asking that the concerns stirred by genetic engineering can be discussed without defaulting to anti- or pro-GMO talking points. Johnson’s technique throughout his series has been to present the issues, strip out ideology as best as he can, and, through writing these articles, inch toward a more balanced understanding of the controversy. As demonstrated by her critique, Robinson missed this idea in its entirety—or is threatened that a non-ideological exploration of the science might lead to a more nuanced view of the safety of GMOs. Quoting philosopher Daniel H. Cohen in response to Robinson, Johnson noted that there are three types of arguments: battles to be won; performances to influence outsiders; and, to a lesser extent, collaboration, where two parties build a stronger conclusion than could have been reached alone, through challenging one another. Johnson is attempting a genuine dialogue with Robinson and other anti-GMO activists; let’s see if they are classy enough to respond in kind.